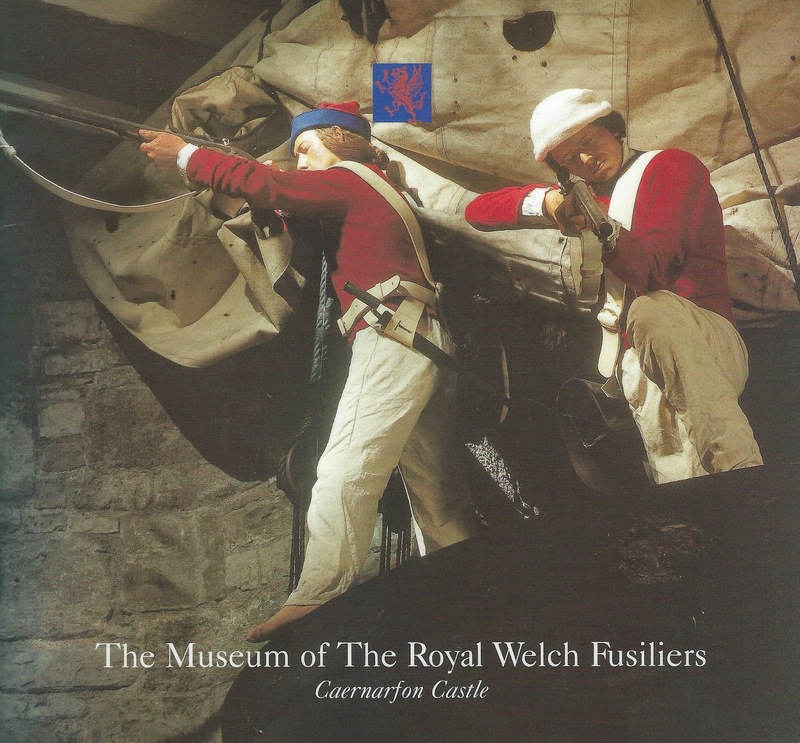 Regimental Museum opened at Caernarfon Castle. With the closure of the Regimental Depot at Wrexham in March 1960 the museum was moved to the Queen’s Tower at Caernarfon Castle. The museum was opened by the Colonel of the Regiment, General Sir Hugh Stockwell. The first Curator of the Museum was Major Peter Kirby MC TD FMA DL who build the oak staircases and original display cabinets himself. The staircases are still in excellent working order today!